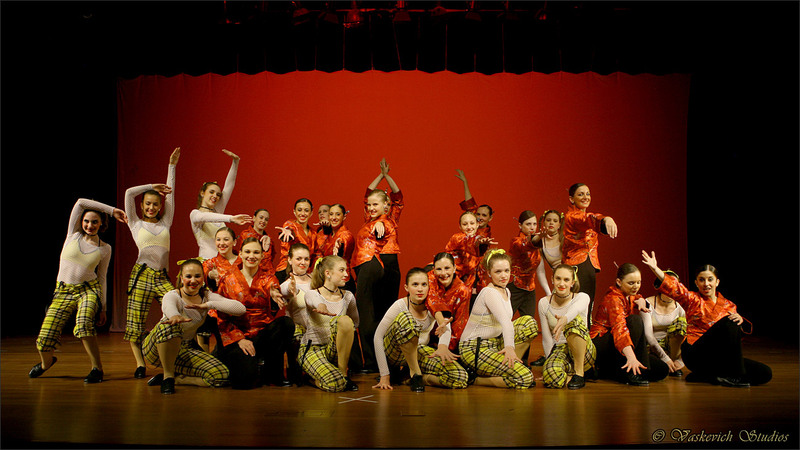 VStudios has been providing and specializing in dance performing arts video production / videographer services for dance recitals and dance competitions since 2003. Consistent quality, reliability and complete customer satisfaction is our goal. 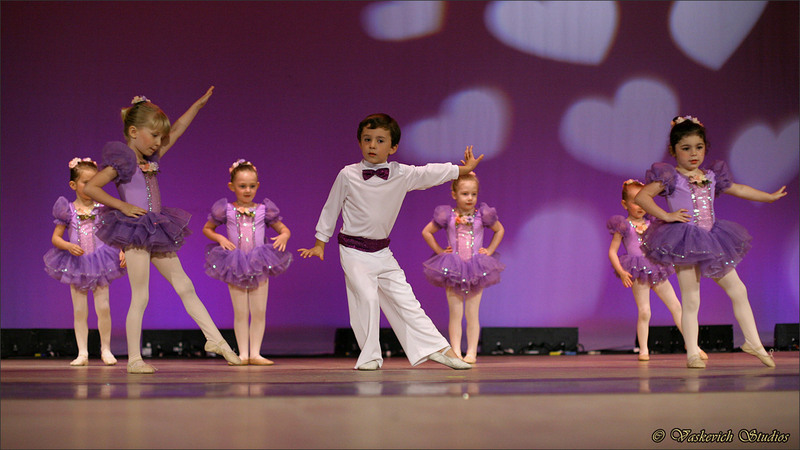 We take a limited number of dance recital videography assignments per year, which allows us to reliably deliver high quality video production services for dance recitals, dance competitions and artist showcases. For availability or to book us for your dance recital videography needs, please email or call our Orlando Orange County location at (407) 610-2451 for same-day service availability. Vaskevich Studios serves the entire Central Florida as our primary video production studio location is in Orlando, FL. 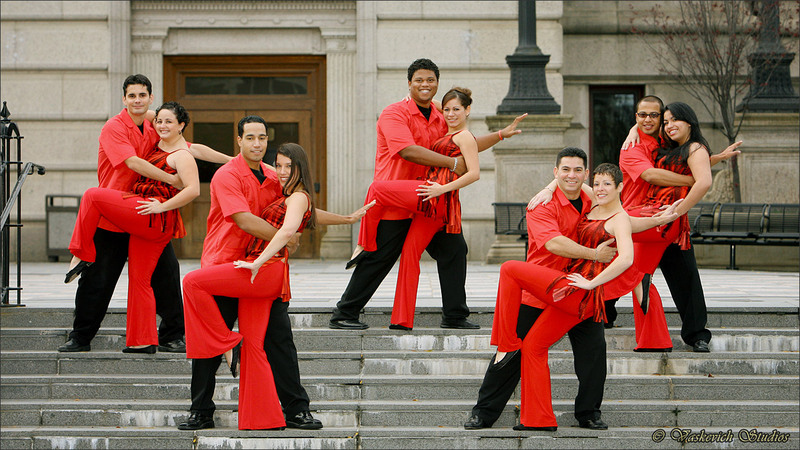 Whether you’re looking for a new videographer for your dance recital video recording needs or would like to improve on existing video production, recording and editing services, we’re ready to make a positive difference and produce dance recital DVDs and Blu-Ray discs that you and your customers will love. 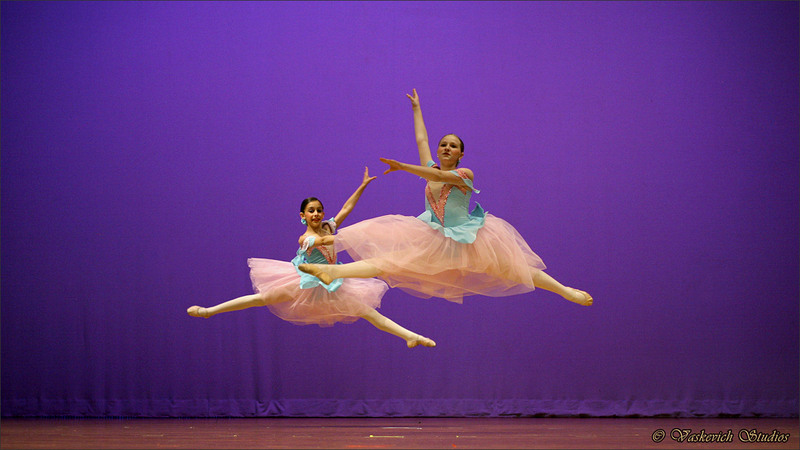 Based in Orlando, FL, our dance recital and theatre video recording and production services allow our customers to capture the performances not only in high quality HD and Ultra High Definition video (UHD), but captured with an artistic level to complement and reproduce the spiritual setting of the entire production taken place on stage. 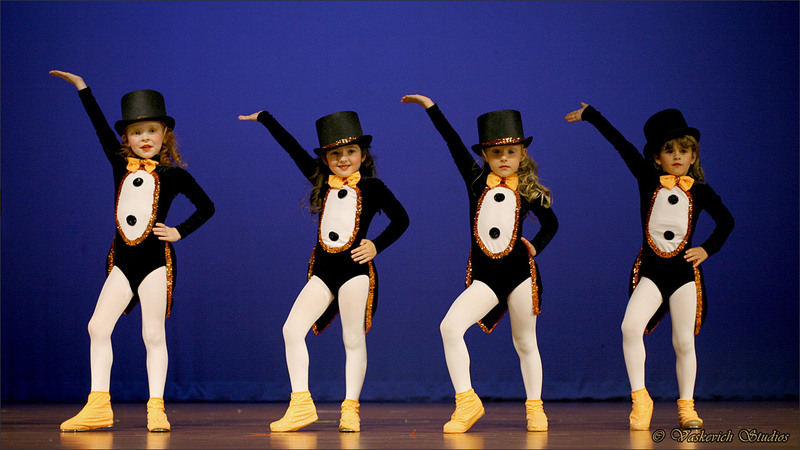 Guaranteed delivery date - all dance recital videography and theatre video production projects are guaranteed to be finished and delivered on DVD or BluRay media on the date as specified on the contract. As a matter of the fact, most of our projects are completed before the due date! We can also process all orders and accept all major types of payments. To check our availability or to book us for your performing arts events email or call our Orlando Orange County location at (407) 610-2451 for same-day service availability. Q: What is the difference between the DVD and BluRay video discs? A: The DVDs are less expensive to produce and copy and are the most commonly produced format for dance recitals, dance competitions and stage performances. However, some dance schools choose Blu-Ray video discs because they offer more than 2 times the resolution of DVDs and show significantly more details on large screen HD TVs. Q: If our dance school’s orders are mostly DVDs, can we order a few Blu-Ray discs for those parents that are willing to pay the higher costs for Blu-Ray discs? A: Due to the complexity and difference of videography and video post-production steps involved when making the DVDs and BluRay discs of the shows, we can only produce one type of media of each show. Before the video production begins, we’d need to agree on what type of distribution medium will be used for all stage performances. 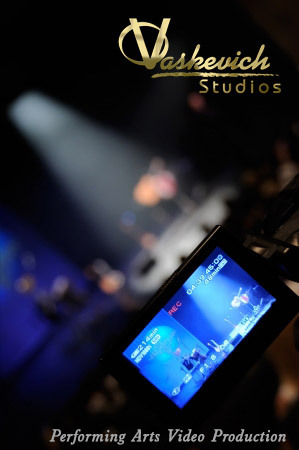 Q: Do you hire subcontractors to do the recording and production of the performing arts videos? A: No. Every step of production is done by us locally in our Orlando, FL studio, therefore we stand behind our services and always guarantee the quality of performing arts video production services we provide. Even DVD and Blu-Ray duplication and printing is done on premises exclusively by us for all stage performances. Q: Do you provide video recording of outdoor performing arts events as well? 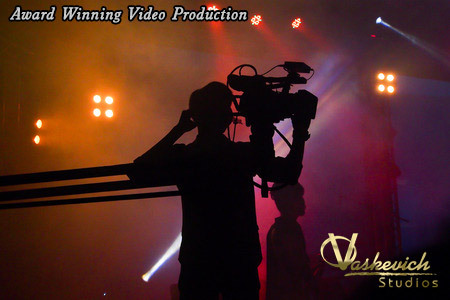 A: Yes, we can provide the video production services for outdoor performing arts events as well, as long as the weather allows for safe operation of equipment. In addition, we can provide an aerial video production for the events and outdoor stage performances. 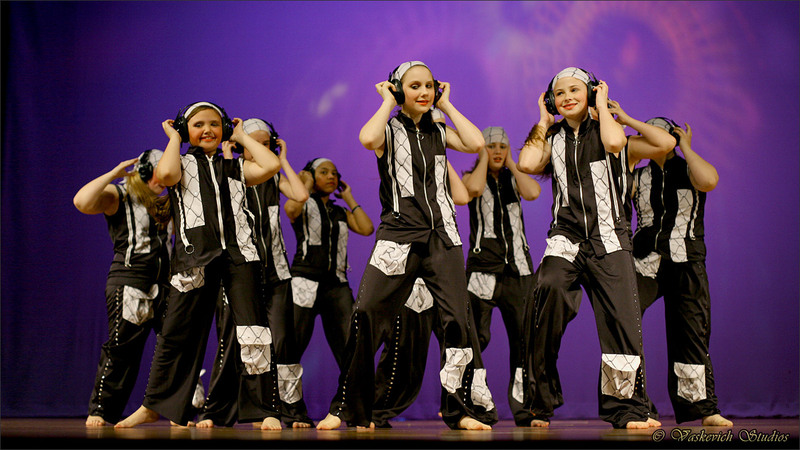 Q: Do you provide MP4 (h264) video files of the dance recitals’ video production? A: Yes, we can provide any format of the video files upon request (Additional video encoding fees will apply). Q: I had a dance recital video produced by someone else and I didn’t like the quality of the DVDs that my dance school has received. 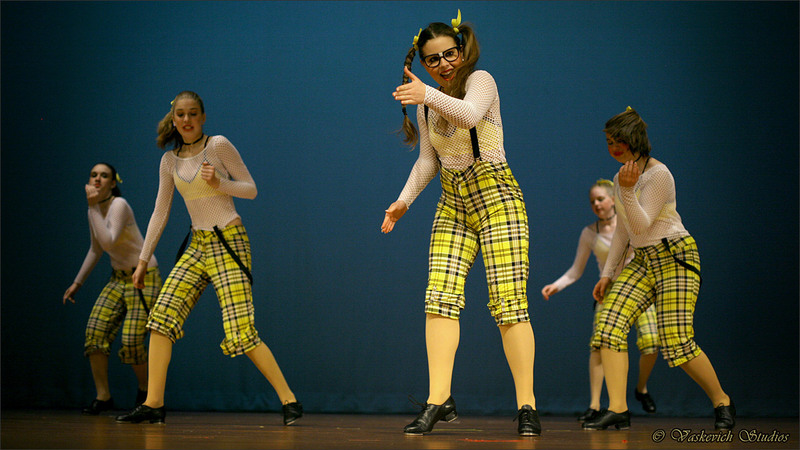 Can you re-edit the footage that I have of the dance recital video? A: Unfortunately we do not provide editing services of the dance recital videos that we did not shoot. This is because the editing alone may not produce the desired results to help to improve on the final DVD or BluRay discs. We only take video production assignments that require us to participate from beginning to the very end of the entire production process. Q: Can our school use the produced DVDs or BluRay discs for broadcast or YouTube / Vimeo streaming? A: If you have appropriate broadcast licenses for the music and other art forms utilized in your stage production, you’re welcome to use your videos in broadcast. Q: Our stage performances include a complex lighting design that changes with each performance and during each performance. Can you provide video recording that would accurately reproduce those changes without over or under exposing the subjects? A: Since we exclusively provide our services and do not outsource or hire subcontractors, we take personal responsibility, skills and experience to produce the videos that will be creatively and properly shot, edited and delivered to our clients following the highest standards in video production industry. 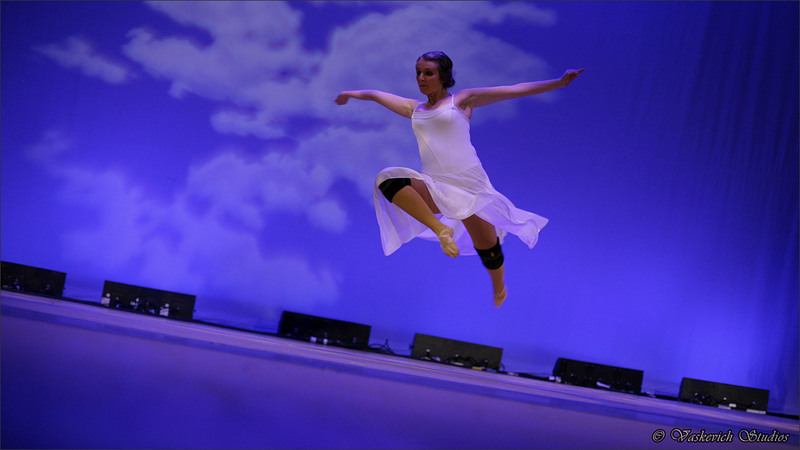 Q: Do you provide dance photography services as well? 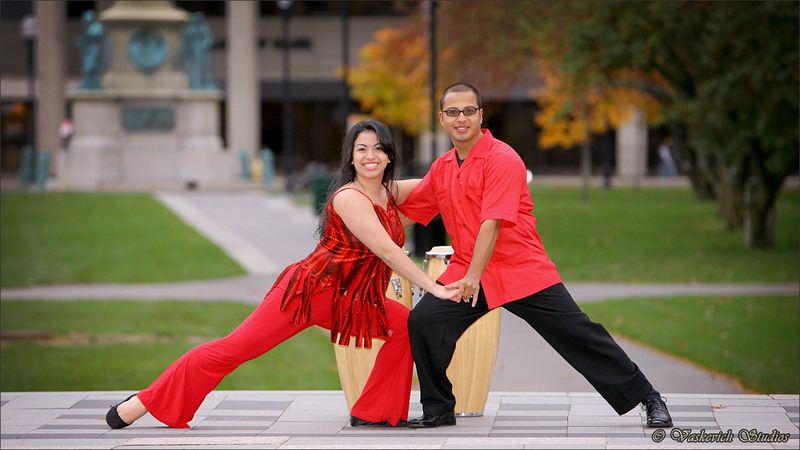 A: Yes, we do provide dance studio photography services. To book us for Performing Arts video production services email or call our Orlando Orange County location at (407) 610-2451 for same-day service availability.